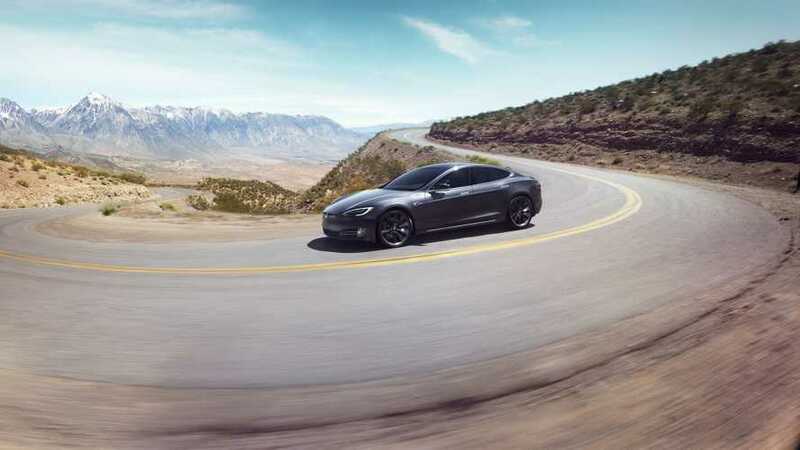 Tesla's 100D models offer the most range in the Model S and X lineup. 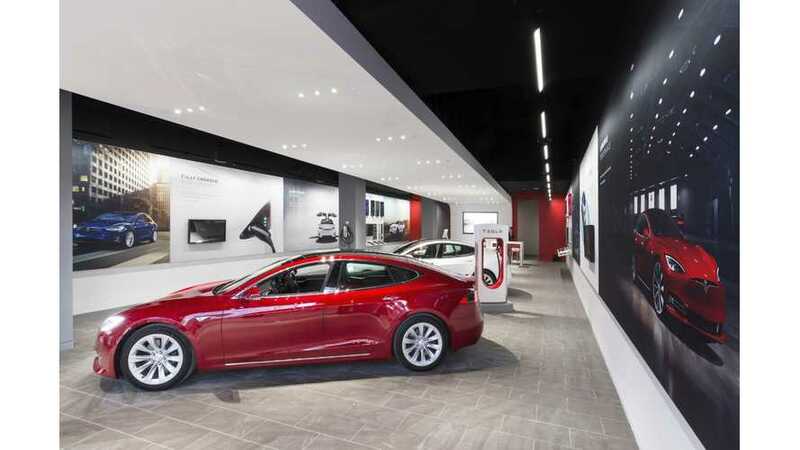 In fact, they're renamed Long Range models. 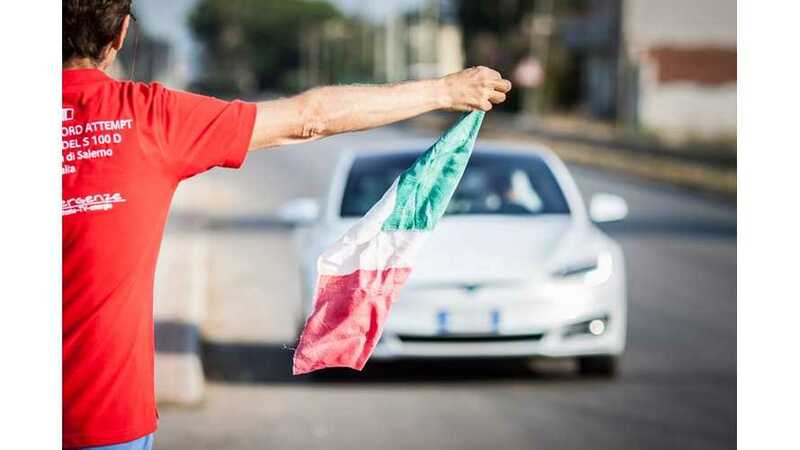 Let's take a closer look at how Tesla's flagships compare. 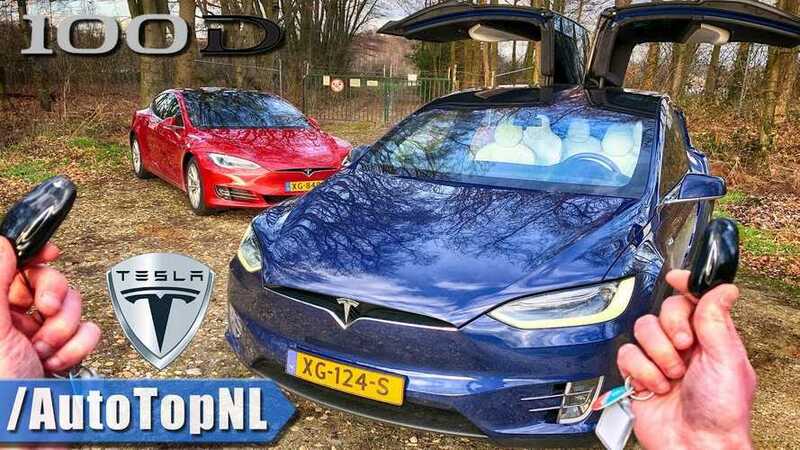 AutoTopNL released an interesting point-of-view video with latest and longest-range 2019 Tesla Model S 100D. Seems quiet, quick, calming and relaxing. 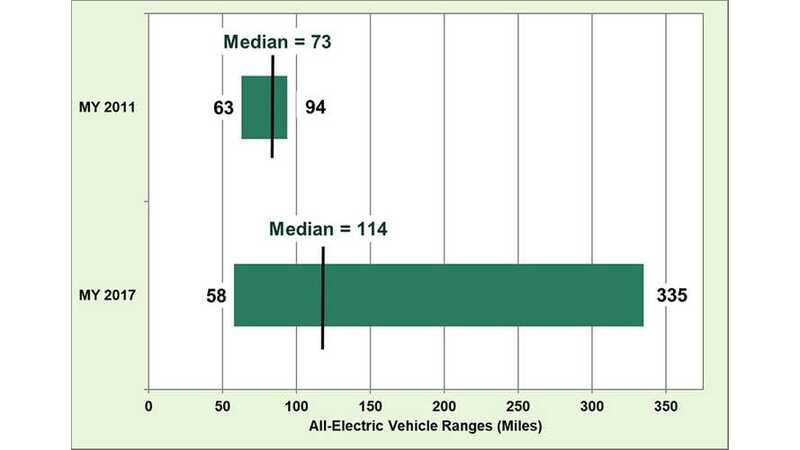 Electric cars improve every year and range is higher in new models by a significant amount (on average) from 2011 to the 2017 model year. 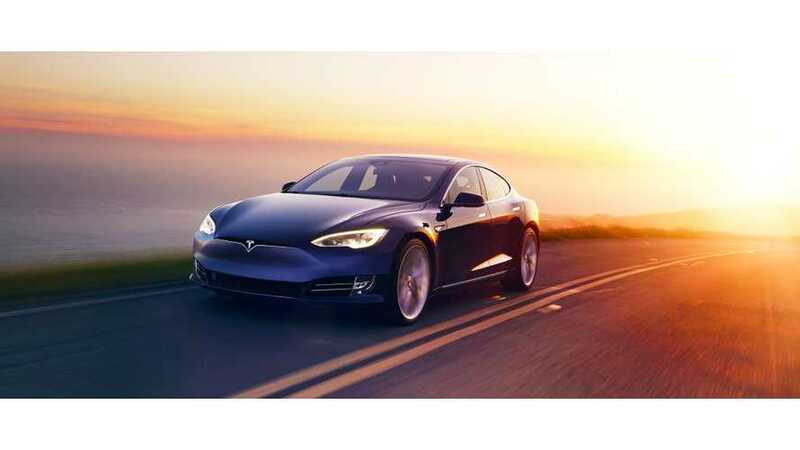 Ipswich based Matt Porter announced that in October will prove electric cars capability for long range journeys covering 1,200 miles coast to coast in UK. 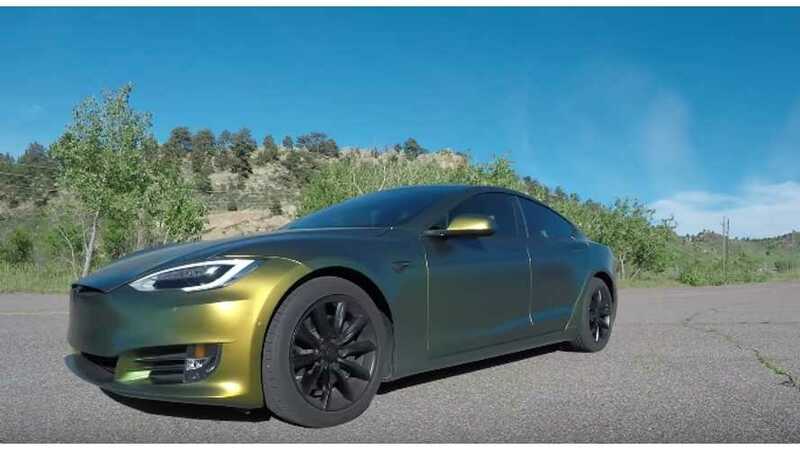 The wait is over, as Fully Charged has finally covered the longest range series produced electric car ever made - the Tesla Model S 100D. 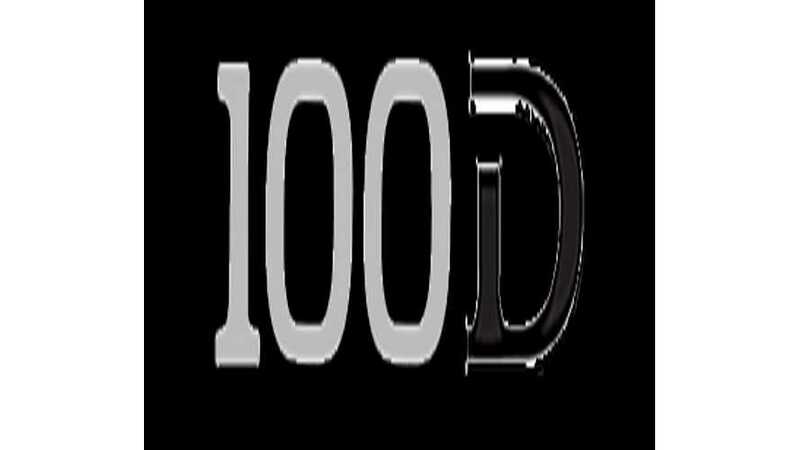 Immaturity reigns! 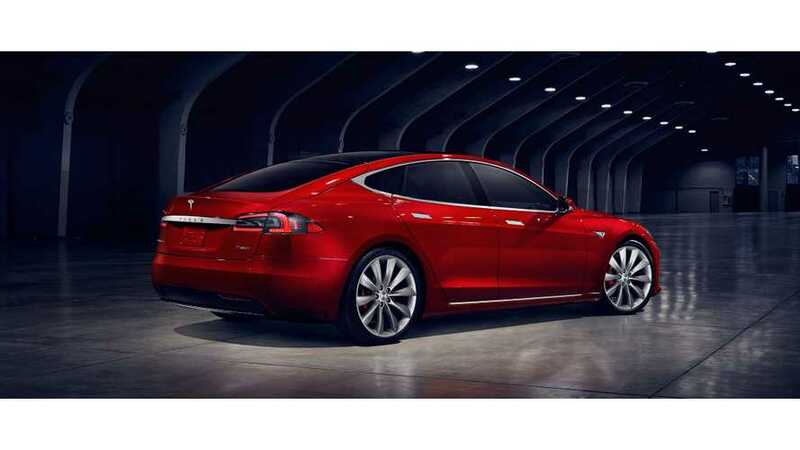 Should You Buy A Tesla Model S 100D? 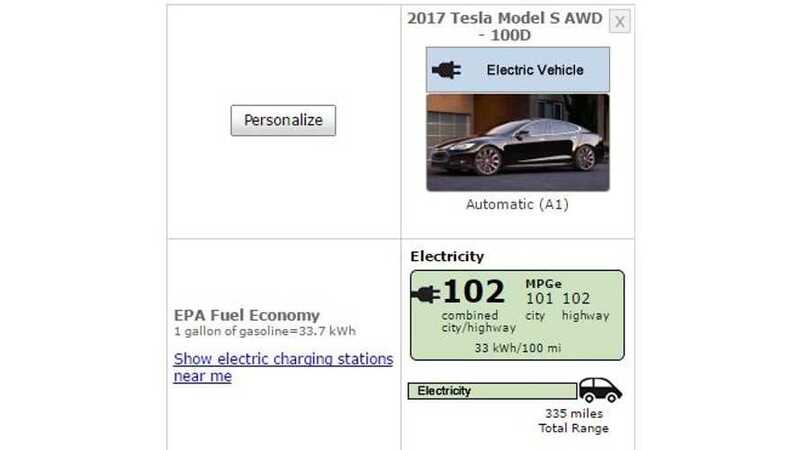 Autocar sorts out the Tesla Model S "models" to help you determine what the differences are, and whether or not the Model S 100D is a good buy. 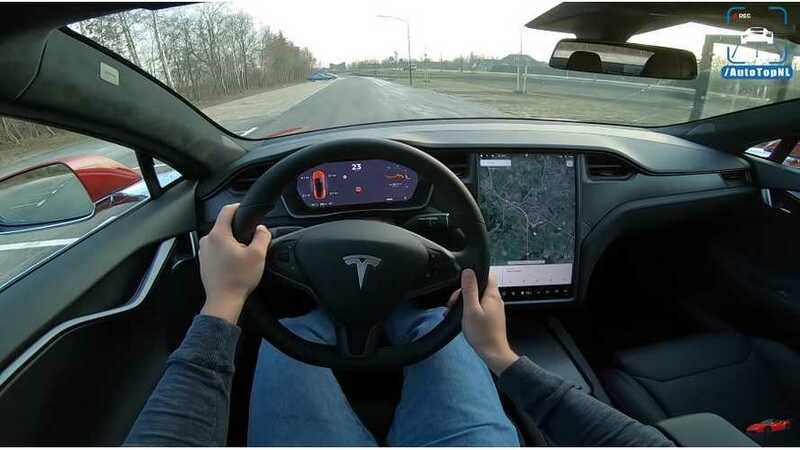 In one of the latest videos put out by DÆrik, the top speed of its Tesla Model S 100D is tested ... in reverse; which at least in theory, could be very high. 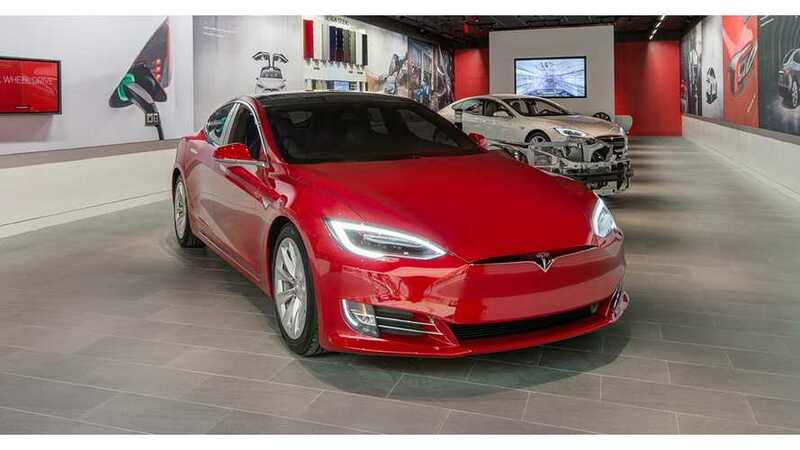 If your desire is to own the longest-range production electric car ever made, then there's only one choice - Tesla Model S 100D. 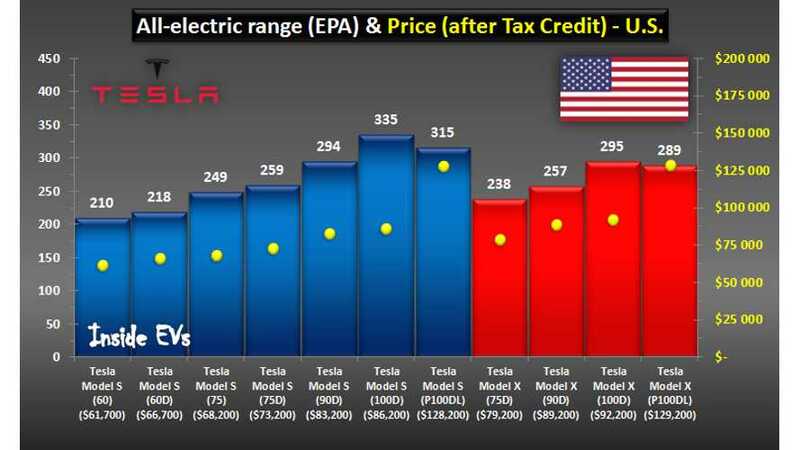 A handy statistical (and graphical) reference of all Tesla vehicles after the introduction of the 100D versions of the Model S and Model X.
Tesla has just launched the 335-mile Model S 100D at a starting price of $95,000. 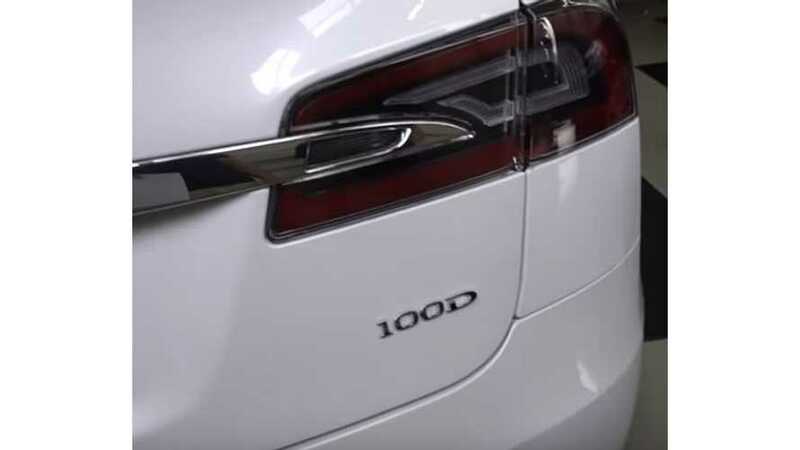 100D emblem now exists in the source code of the Tesla Model S and X Design Studios.